At Eye Trends Southlake, we know that Eye Care Services and Luxury Eyewear can be expensive. We have made every effort to become providers for every Vision and Medical Insurance Plan so that our patients can utilize their benefits to lower their costs of visiting Eye Trends Southlake. Please review our lists below to see if we currently accept your insurance, or if we will accept your insurance in the near future. Don't have Vision or Medical Insurance? Already used your benefits for the year? We can help! 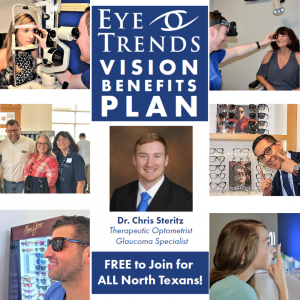 Join your fellow North Texans in utilizing our Completely FREE Eye Trends Vision Benefits Plan! Click HERE for Details! 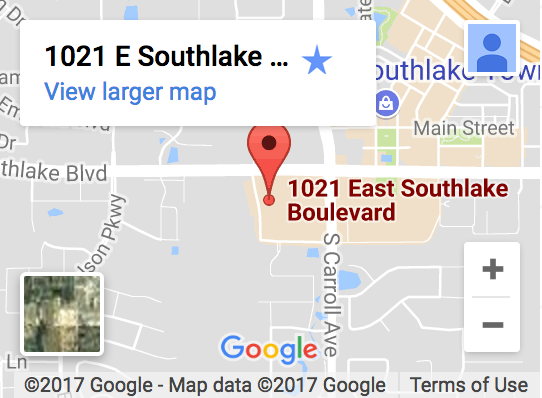 It is our MISSION to Provide a Positive and Memorable Patient Experience to ALL North Texans!